Esk Family Health Care Centre practice hours are Monday to Friday 8 am - 6 pm, with the administration team manning the telephones from 8am, the doctors usually start seeing patients from 9am. Their after hour’s requirement is supported by GP Assist and The After Hours Medical Centre over the weekend. An on-call after hour’s roster for emergencies that cannot be dealt with by the above services is shared on a roster basis. Esk Family Health Care Centre is AGPAL accredited, computerised and is supported by a practice nurse and an experienced administration team. The practice is located in the centre of Launceston and has four consultation rooms, 2 waiting rooms, a reception area and a nurses/procedural room. There is on and off street parking available.  They have easy access to x-ray, imagining and pathology services and the Launceston General Hospital and numerous specialists are a short drive away. On the introduction of a new doctor, they are hoping to extend their enhanced primary care services and increase the procedural work that they are able to offer to their patients. The Esk Family Medical Centre also supports the ongoing professional development of their staff and doctors in the practice are encouraged to pursue their own professional interests.